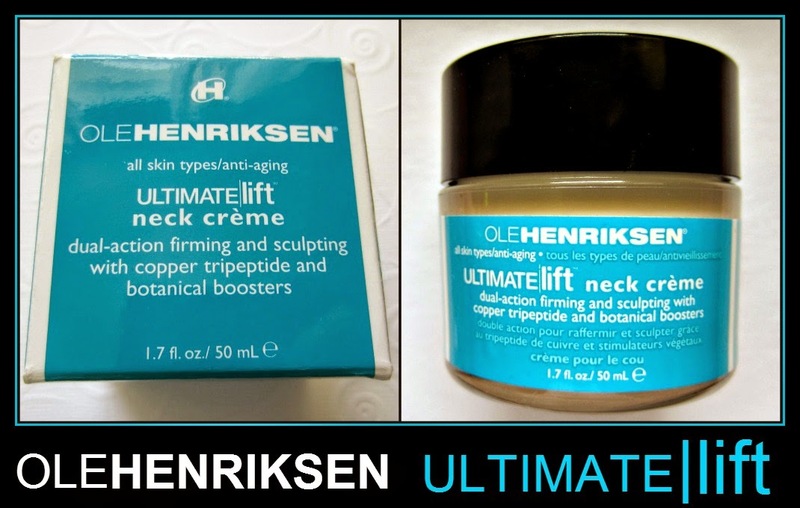 I've been using Ole Henriksen's Ultimate Lift Neck Cream for several months with good results, and it's been my "gateway drug" for this line. I've since picked up several more products from this company, and I must say, I'm pretty impressed. It took several weeks before I started to see noticeable results, but that's typical of many skin care products. The recommended usage is morning and night, and I'm using it primarily at night now with continued success, after using it day and night for three months. Anti-aging products are becoming an obsession with me, and I'm not so sure that's a good thing! I don't enjoy skin care as much as I do color cosmetics, but they have become a necessity that I've become very interested in. Selecting products that actually work takes time and research, but I do find that if a product from a particular line works well for me, generally speaking, many of their other products also work for me. Such is the case with Ole Henriksen. 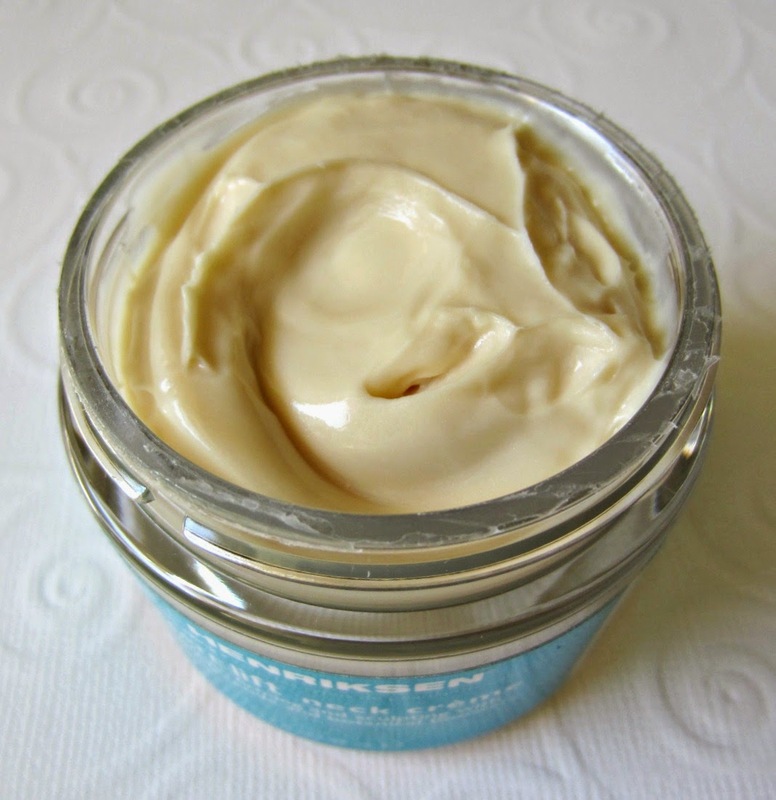 ultimate lift™ neck creme/$45.00/1.7 oz. This targeted neck crème addresses the special needs of the neck, jaw line and décolleté to help redensify aged, fragile skin while triggering immediate tightening for a lifted looking neck region. Powered by a gravity defying complex of copper tripeptide, Toniskin™, Osilift™ and Derm SRC this dense crème works to visibly diminish creases and sagging. A dense hydration complex of hyaluronic acid locks in moisture and plumps skin providing structure for a sculpted looking neckline. 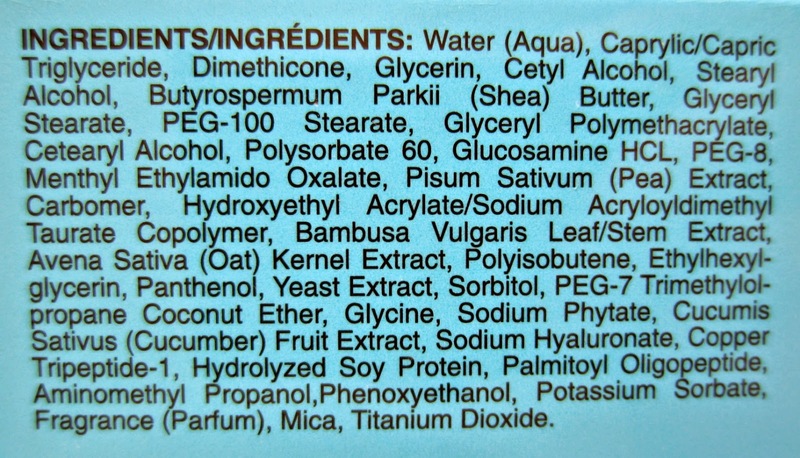 You can find Ole Henriksen products at OleHenriksen.com, Sephora, and other retails. They offer a full range of skin care products, and if you sign up for their eMail notices, you'll get some very good "free with purchase" offers. They had a great one over the 4th of July weekend for a cosmetics bag with over $100.00 worth of very usable products in it (with a $50.00 purchase) that I took advantage of. Are you familiar with this line? Let me know what some of you favorite products are! *Press sample furnished for editorial consideration.